As Thanksgiving approaches we start to put together our meal plans. 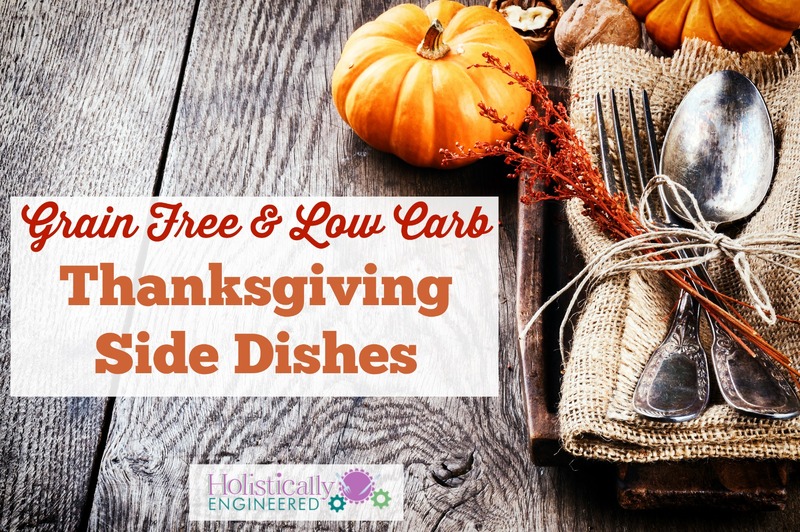 For some of you it will be a little different this year because you decided to make a change to your diet and you want to continue with a delicious healthy meal on your Thanksgiving table. What you might not realize is that there is no need to feel like you’re missing out….real food tastes great! 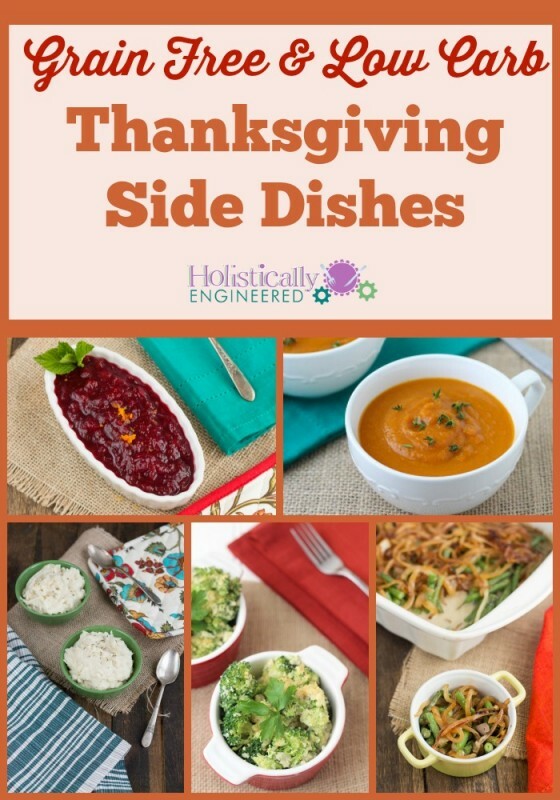 Below are some easy and delicious sides to include on your holiday table that everyone will love.